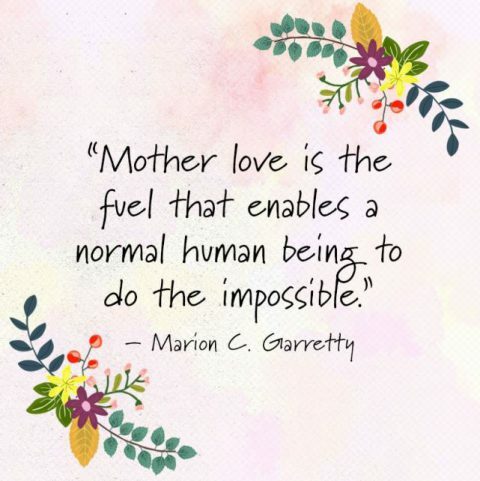 For those of you who get to celebrate this weekend, I would like to wish all the Mums, Sisters, Daughters, Aunties, Grandmas and anyone else out there who plays the role of a Mum/Mom/Mam or Mama a wonderful weekend! So have a lovely day! NextNextHow to stabilise your egg whites.